Team USA might be on the sidelines, but there’s no shortage of soccer fans in uniform who’ll be dealing with a case of World Cup Fever over the next few weeks. For those who find themselves overseas during the 2018 tournament, there’s some good news: American Forces Network will show World Cup action, either live or on tape delay, to troops across the globe. That wasn’t always a sure thing: AFN Broadcast Center director Catina Barnes said last week that securing broadcast rights required two years of negotiations and sign-off from more than 30 broadcast entities, including American provider Fox Sports. 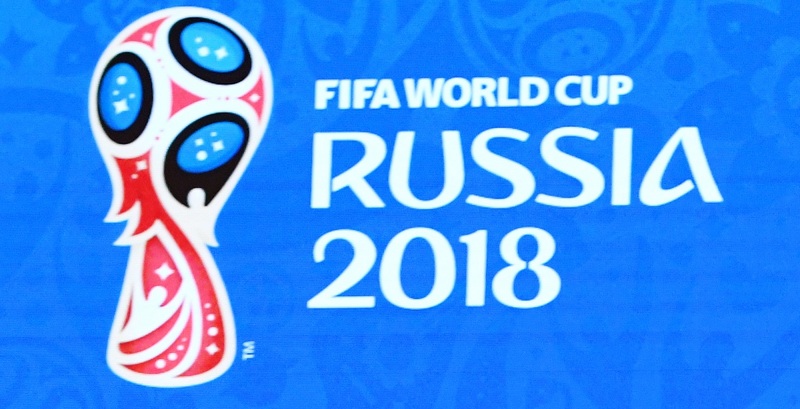 Tournament host Russia faces Saudi Arabia on Thursday to begin the festivities. That game airs live on AFN|sports2 at 11 a.m. Eastern; check AFN’s online sports program guide for future broadcasts, which will cover multiple networks. The tournament concludes July 15. Four years ago, German troops in Afghanistan shared their moment of national pride with U.S. service members; the Germans are among the favorites this time around, but oddsmakers have Brazil pegged as the most likely champion. Need an Army-sanctioned World Cup primer? Check out this write-up from Army Garrison Benelux.